Have you ever imagined to stay in a place where you can observe the traditional and modern experience? But of course I am pretty sure that you are looking for a more spacious and larger size of the house in order to accommodate all the desired rooms and features that you want. 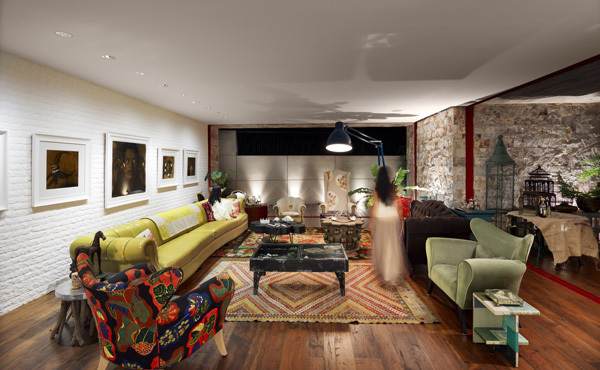 Today, we will share to you a house design that presents the combination of primitive and modern design and features. 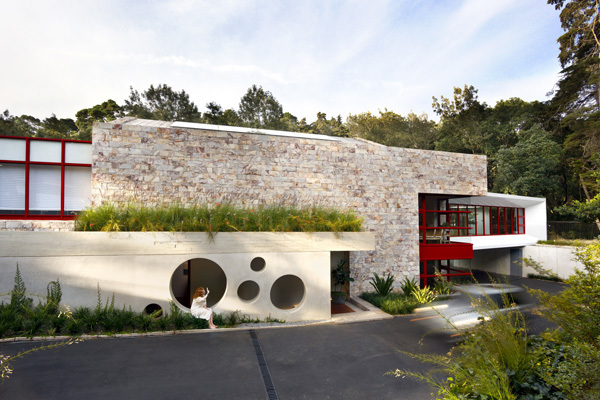 This house is called as Chinkara House which is specifically located in Guatemala City, Guatemala. 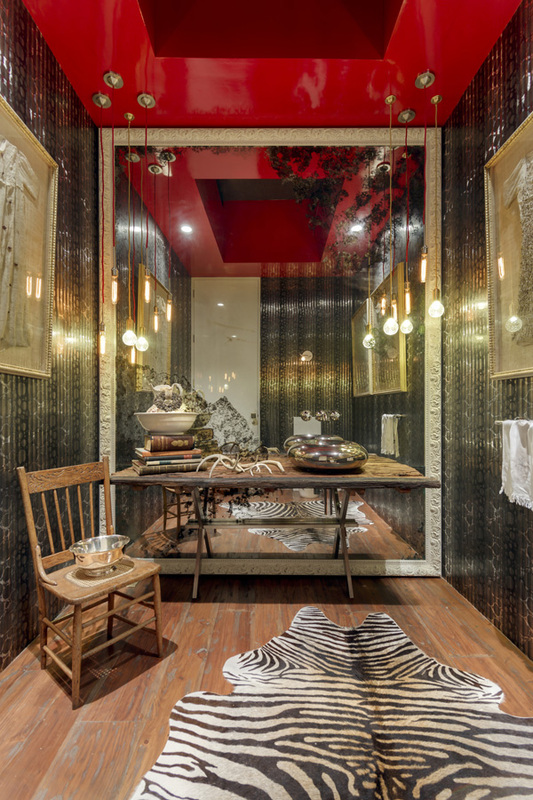 The interior designer named, Joanna de Goyzueta graced the elegance of the interior. 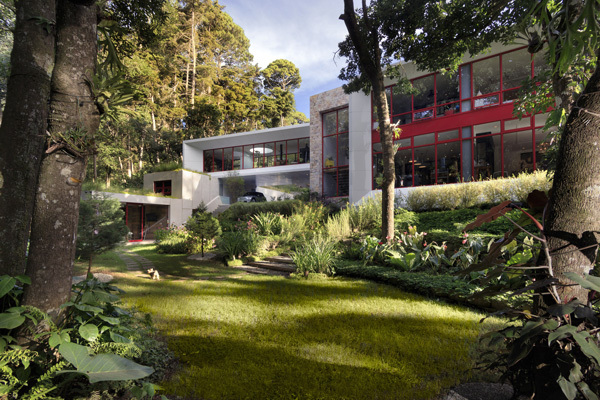 This house is said to be located in a privileged area, surrounded by woods yet close to Guatemala City. 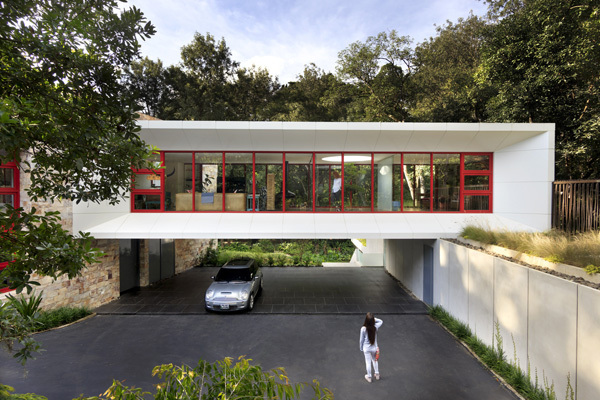 Well, this house is presented as dual house as the architects described it, in which it explores the contrast between nature and the man-made elements as well as the primitive and the modern. 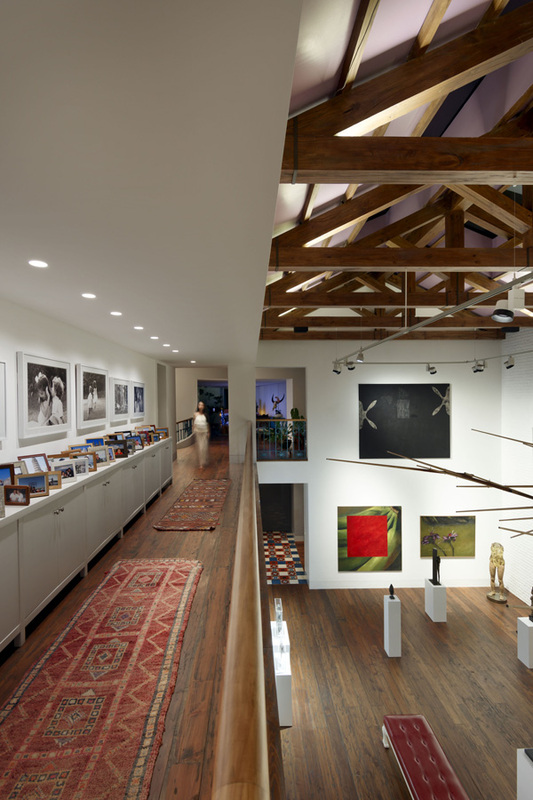 Let us see more of the amazing features of this Chinkara House through the images below. Can you imagine a house built in the rock? See this house as it is located on the ground which provides an ethereal element organized from the contours of the site. See the different levels presented well in the house building as it is surrounded by these tall and huge trees. Different textures and lines are presented well in the walls and floors of this house building. Take a look at the colors and designs of the furniture that simply jives with the colorful mosaic patterned carpet in the living space. Vivid lights installed in the corners of this living space underline its elegance and comfort together with the high quality furniture and accessories. 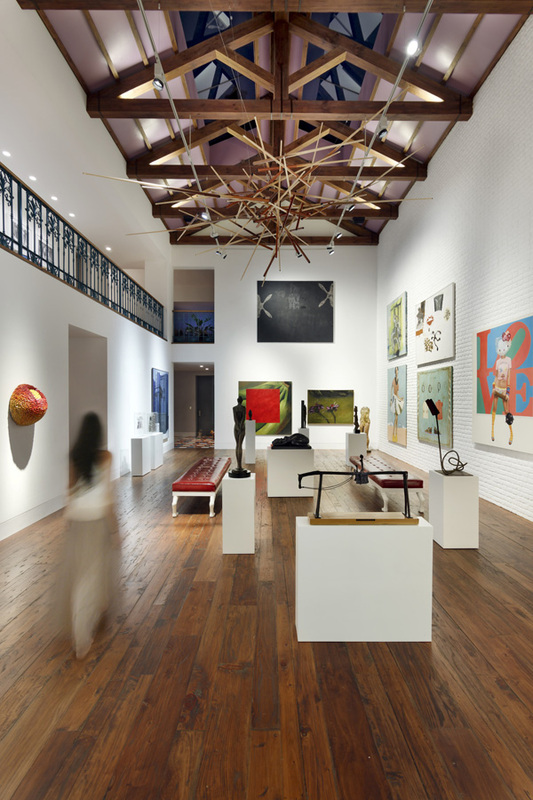 See the design of the wooden trusses in the ceiling as it represented the primitive used of wooden materials for trusses. See the special area for this well-arranged photo frames in the second level of the house that also speaks of primitive house designs. 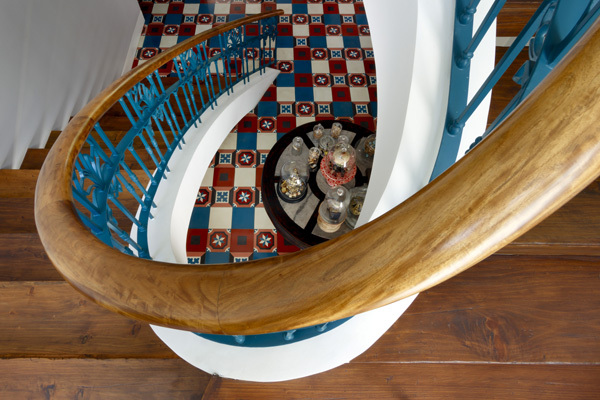 See the curve of this wooden staircase handle which complements with the floor’s patterned mosaic tiles. 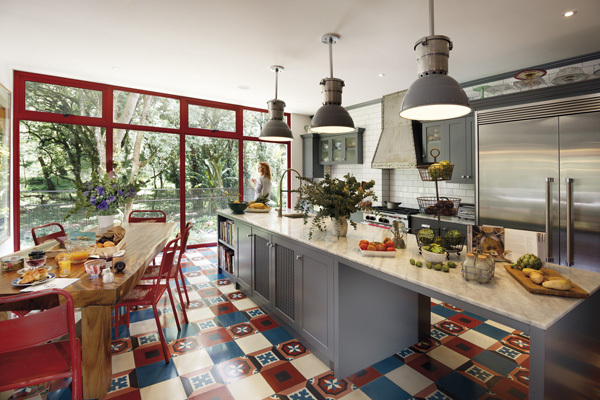 Grey and red color of the paint applied in the kitchen and dining space harmonized with the floor’s tiles design. Here’s the floor-to-ceiling huge glass that adds attraction in this corner that displays the combination of modern and traditional theme. 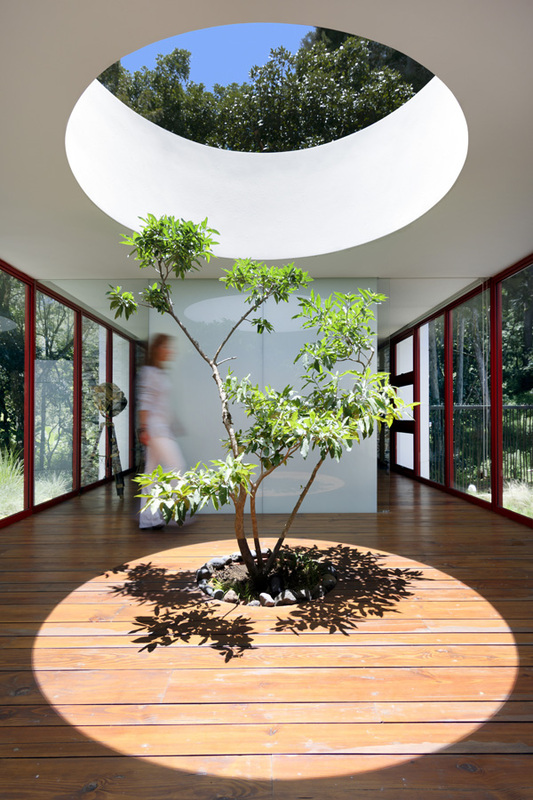 A tree planted at the center of the interior is one of the best features of this house that connects the interior to the nature. A larger space for the garage is also secured in this area which made this house convenient for the client’s guest to bring their vehicles. 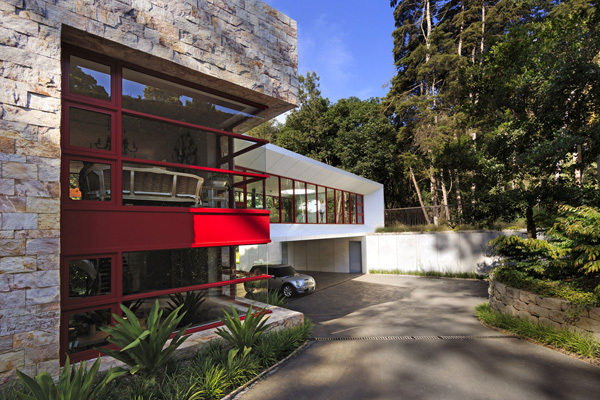 Grey, white and red colors are effectively used in the house building that underscores its modern design. 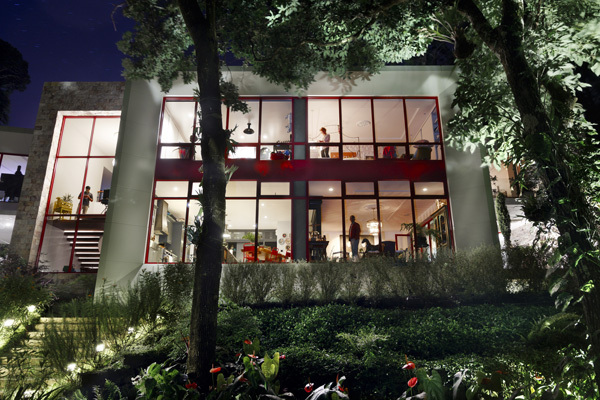 At night, the two levels of the house is also visible from the outside for its vibrant lights installed in the interiors. 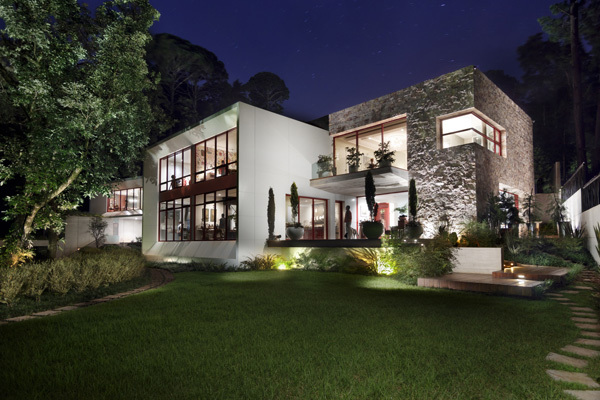 Geometrical volumes and three dimensional forms of the house building is spotted in the garden even at night. As we have witnessed the design of the interiors and exteriors of this house, we can definitely say that the stone volume of the house serves as the heart of the house building. The output of this is that the residence reads like a harmonious composition between soil, stone and man. 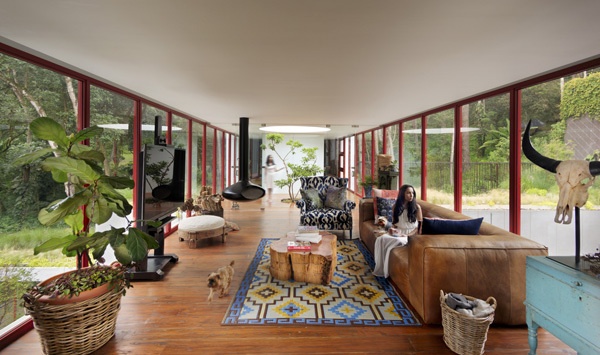 On the other hand, we can conclude that this Chinkara house was successfully designed by the Solis Colomer Arquitectos to make this more than like a home for the residents. 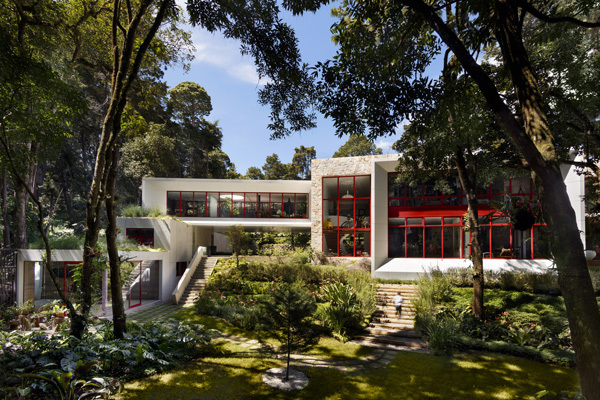 It is an intermediary between the natural and the artificial elements as well as the internal and external, the massive and most impressive features of this residential house. We hope that we have given you another set of inspiration today.